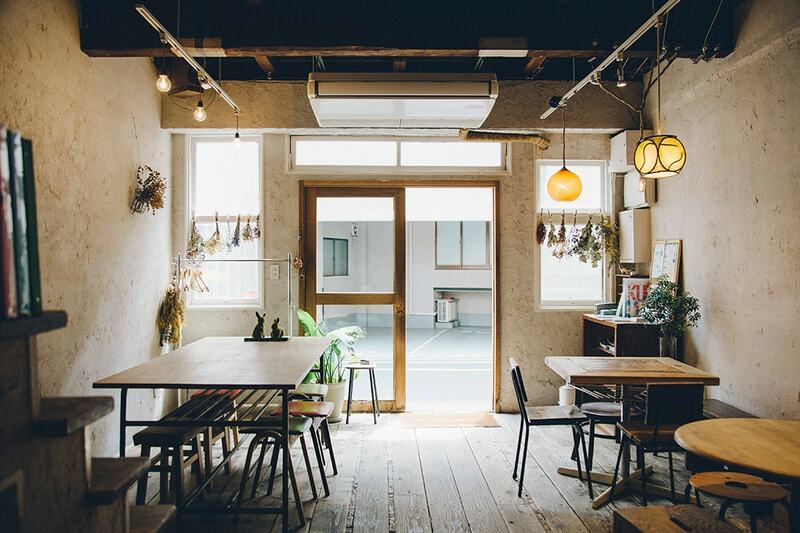 Experience Japanese daily life with retro feel Guesthouse "toco." The Japanese society has undergone rapid development since around the 1950s, and the cityscape has changed drastically. 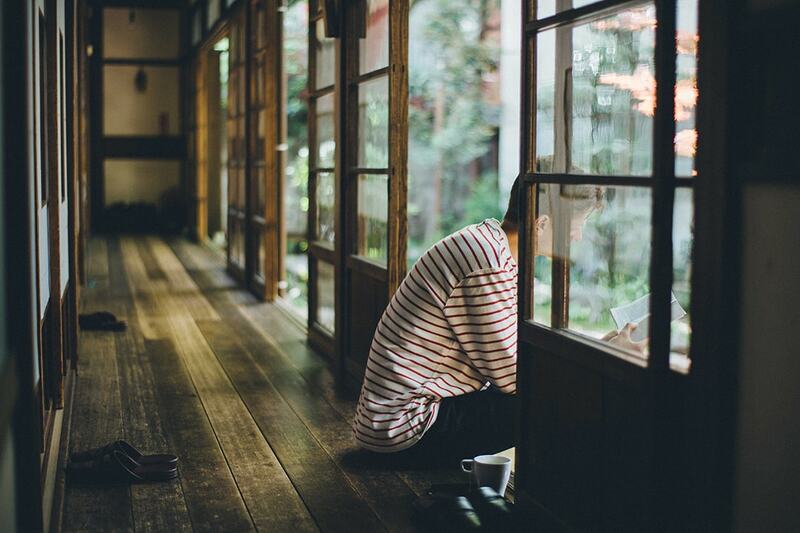 Many houses have been rebuilt into contemporary buildings, and the number of old-fashioned wooden houses with sliding doors and paper screens in tatami rooms has been greatly decreased. However, there are movements to preserve and utilize these old private houses. One example is to convert these old houses into accommodation facilities. "Toco." is a guesthouse utilizing one of these old wooden houses. 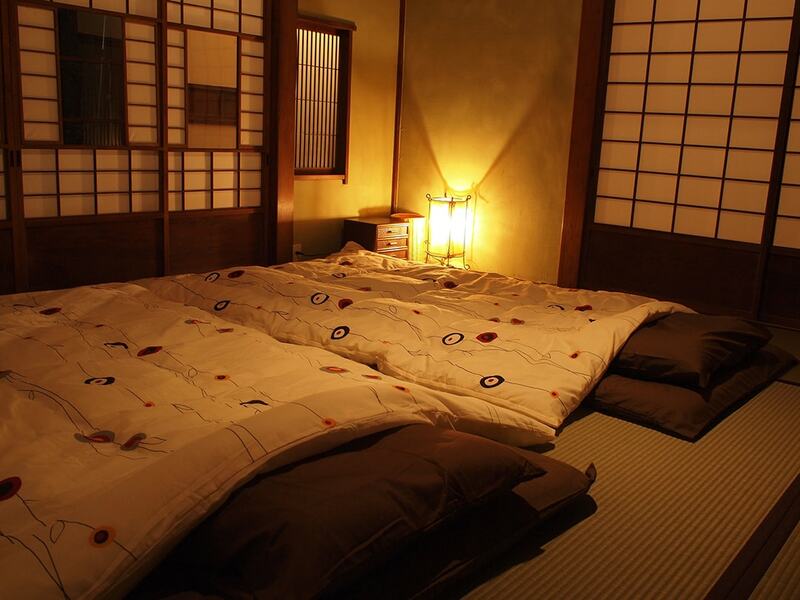 Located close to Ueno and Asakusa, it is an area with many guesthouses and cheap accommodations, however, an opportunity to stay in an inn utilizing a traditional Japanese house is rare and priceless. Here, we will introduce the charm of "toco. ", which is recommend to those who are interested in Japanese life experience. The main building that houses the guest rooms is a 90 years old wooden house. You can experience Japanese life of the olden days before the rapid modernization. With the various details such as the pillars with deep luster acquired over time, the wooden corridors that creak a little when you walk on them, the thin timberwork window frames and so on, you can get a feeling of the unique lifestyle of Japan. 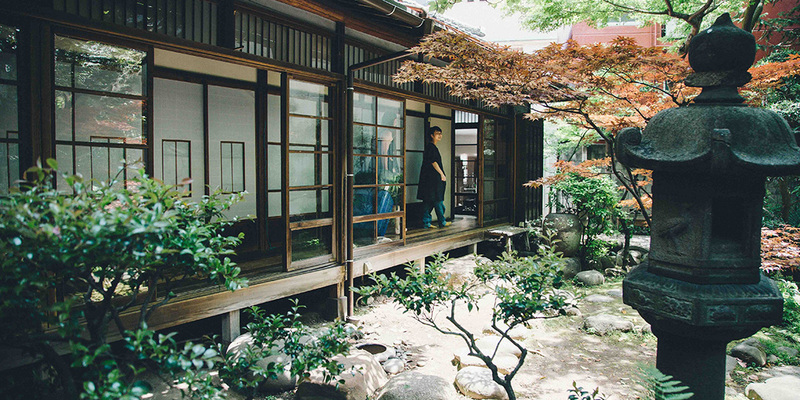 The passage facing the garden is a space unique to a Japanese-style house, also known as Engawa. Why not spend a relaxing time enjoying the view of the garden? As the building is a little set back from the street, its quietness which is unexpected in the urban area is another part of its appeal. 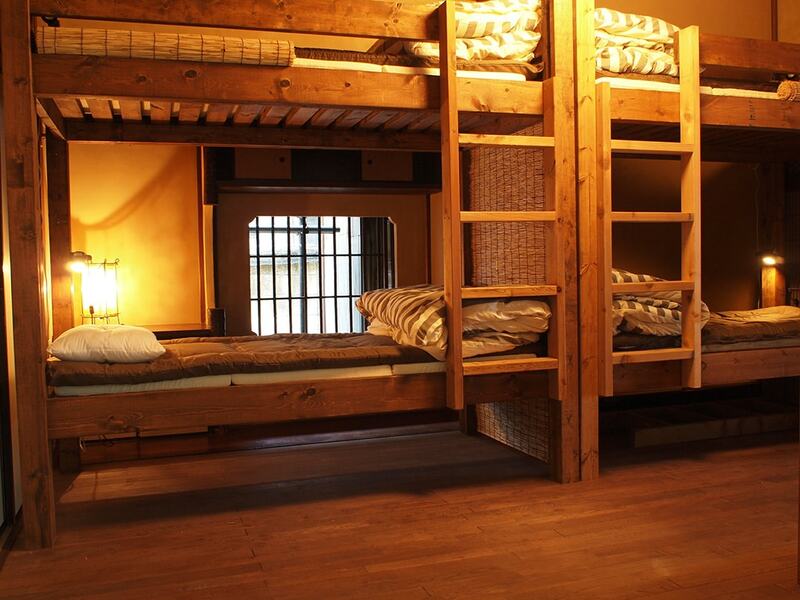 The rooms are dormitories with bunk beds where a number of guests can stay comfortably. Although there are beds lined up on the renovated wooden floor in the room, with the wooden window frames and the partition of the room and so on, you can still get a feeling of a traditional Japanese-style house aplenty. A private garden is quite a luxury in today’s Tokyo where it’s highly populated. It’s a unique advantage of old houses to have gardens. It is designed in typically Japanese style with stone lanterns and steppingstones, where you can enjoy different seasonal charms such as cherry blossoms in spring, and colored leaves in autumn. "Fujizuka" in the back of the garden is also noteworthy. In the era when Tokyo was called Edo, some people had faith in Mt. Fuji. The town people jointly invested and made a Fujizuka, so that anyone could easily climb it and feel its blessing. There are only two dates a year when you can climb to its summit from an adjacent shrine, try it if you could make it! While the main building is a little set back from the street, another building in front of it is used as the living room for the guests during the day, and as a bar at night. You might think it’s a concrete building, but if you look up at the ceiling, you’ll notice that it is made of sturdy wooden beams with nostalgic feel. In the bar time it is open for public, so you can interact with the local residents who come in for a drink, as well as the fellow travelers. You can enjoy variety of valuable experiences such as trying the Japanese lifestyle and interacting with the local residents, and the accommodation fee is as affordable as from 3000 yen per night - an advantage of staying in a guesthouse. There are many people who use guesthouses when staying in Tokyo - how about staying in an accommodation like this one for a few days of your stay?